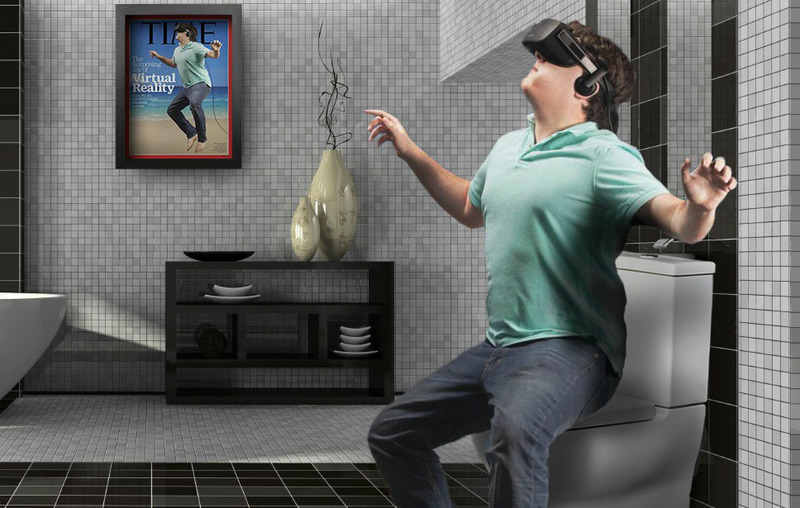 You wake up and attend to your daily bathroom rituals, which unfortunately will never be replaced by any virtual reality process… Thus, after your real world morning ceremonies are completed, it’s time to get immersed in your virtual world…. By the time you put on all your gear and make all the proper calibrations, nearly an hour has passed and you’re still not even logged in… It’s like getting ready for a joust, only you don’t have servants and footmen to help you get dressed. We want VR to grow up to be warm and friendly like Ward Cleaver. What we might get if we don’t give more thought to the VR interface is Ted Bundy. And all this time I’ve been striving for Al Bundy! Read the whole article: A Day In The Life for yourself!